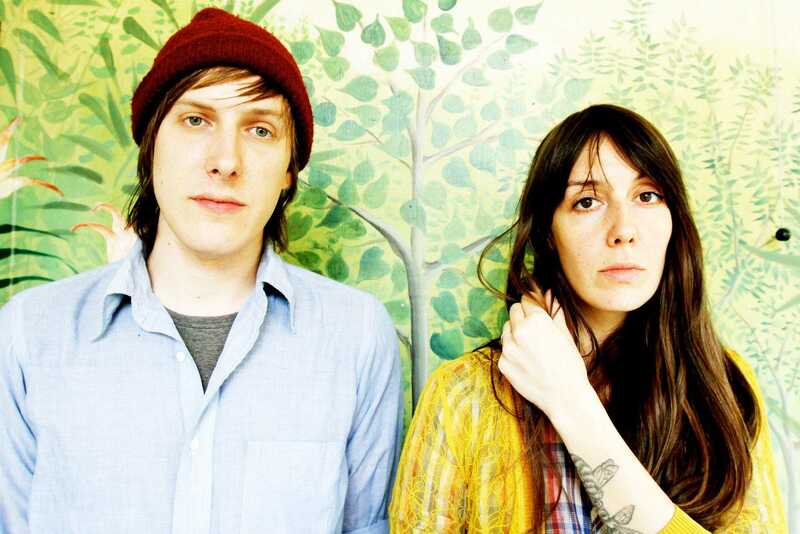 Tomorrow, She Keeps Bees, the duet from Brooklyn of New York, Jessica Larrabee and Andy LaPlant will be on the stage of Six DOGS, in Athens, Greece. Jessica Larrabee talked with Dimitris Antonopoulos and told him (especially for Mix Grill) her 5 favourite albums. This album was played a bunch in the car driving with my dad. He got to see Jimi when he was 14 years old. He said when he heard him for the first time - his whole world changed, as did mine. Jimi made timeless music and it speaks to any generation because he was so full of love and genuine light. My father was a drummer and he taught me how to breakdown rhythms. I love every song and it makes my heart full when I hear it. I lost my dad this past summer and my heart shattered. But I get to spend time with him when I hear Jimi - we get to be taken on his journey together again. This album is by my dear friends Molly Donahue, Renn Cheadle, and Jason Trammel. They are my favorite band - I'm honored to call them friends. They recorded it at Steve Albini's studio in Chicago. Molly's voice is transcendent. She has the ability to release poison and heal. I love her lyrics and how she can deliver such emotion. I have listened to this album many times in loving/happy times and sad/dark times. Molly gave me inspiration to reach further as a vocalist. I will always think of her freeing me from my limitations as a young artist. Renn really understood how to support Molly's guitar lines and pull textures that made each song a world of their own. Jason is an incredible drummer and his deep natural understanding of rhythm is unparalleled. I love them so much and wish very much that they would be a band again and join us on tour. All my dreams would then come true. 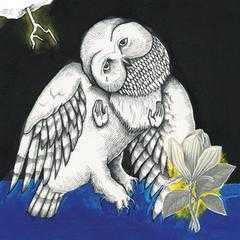 Jason Molina is one of the finest songwriters of my generation. His words and voice pierce my soul and I will forever be grateful for the chance I had to see him perform standing in a living room in Philadelphia with 25 other people. I bought this album four times. I lost it twice and finally found it on vinyl after buying the cd again! Every song has a beautiful energy to it. This was recorded at Steve Albini's studio too. Each song weaves an intricate pattern and beautiful story. 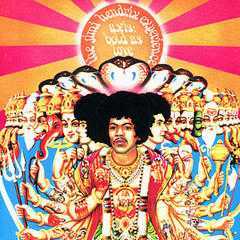 This album saved my life when I lived in India for 5 months. It was the first time I lived in a foreign country. I was alone working on a Bollywood film as a part of my film studies at University. Trish's voice is magical and able to hold such beauty. It's very cinematic to me and I can easily get lost in daydreams while listening. On the other side of the world from my family and friends I took comfort in Trish's voice and felt more at home. This is one from my childhood memories. Once I started raiding my parents record collections I was struck by the cover art and took it with me back to New York. I put it on and was floored by the funk! The album has a story arch complete with skits and narration of a love triangle. Side A is the other woman's point of view and Side B is the wife's. I love it. It may not be for everyone but it's a journey if you give it chance.